Google has just launched Google Voice Search, a vocal assistant system that will be the direct rival to the popular Siri created by Apple and found in every new iPhone. The application from Google is now available for iOS and according to Google, the new developed system developed is the most advanced voice search module for smartphones. 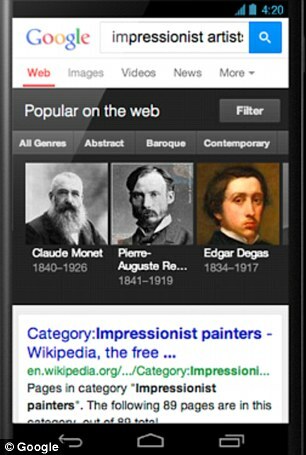 Voice Search is available for iOS, Android devices and for Chrome browsers. The new voice control app will understand the context of the discussion and it will even remember what questions were asked before. It will also take into consideration questions on similar topics. For example, if the user asks, “How do I get to London?”, the computer can answer to a second question like “How is the weather there?” without having to say the name of the city. Voice Search will also give the user information on traffic conditions and transport but can also be used to remember various things. For example, when you go to a local store, you will be notified that you have to buy a particular product, so you no longer have to use a shopping list or additional list apps . Another interesting thing about the app is that it can replace the notorious Shazam. It can inform the user about what song is played on the radio. The user can even purchase that song by accessing Google Play store. I guess they developed this option to bring more non-Android users to their Google store. Even so, the new search system could be soon adopted by all smartphone users, since it’s smarter and faster than Siri (so far). 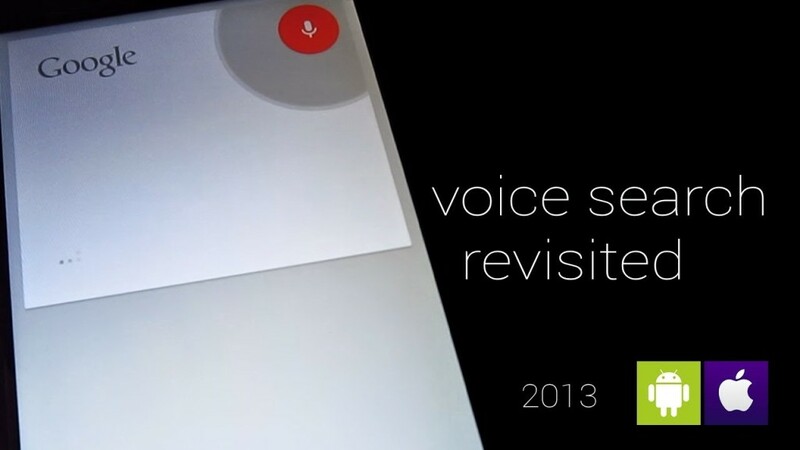 Voice Search is based on the same technology used by Google to search classic written information. But they developers took things one step further, allowing anyone to search for answers to more complex questions, not just to simple keywords or group of words. Thus, if someone ask about “Impressionist artists”, the application will return a list of them, additional data on Impressionist movement and it can display different pictures from this category. The robots of the future could be powered by … urine!